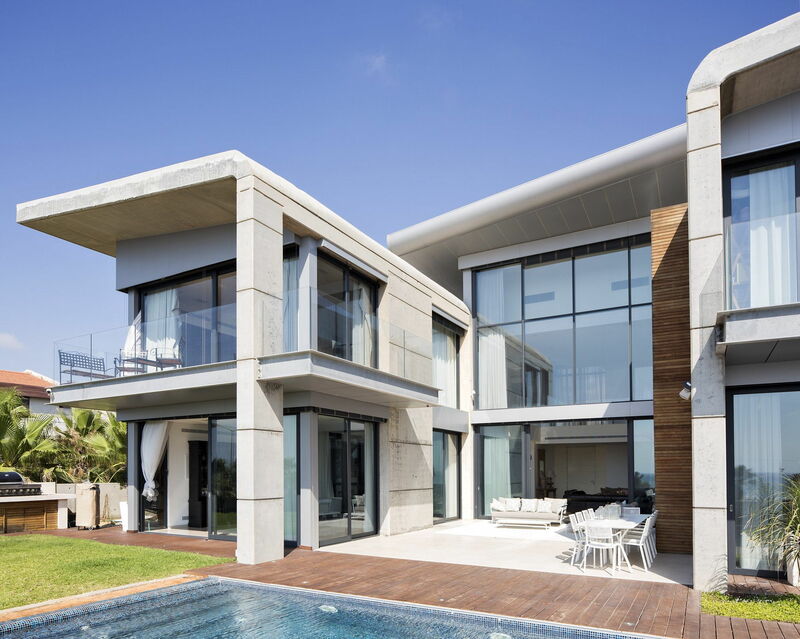 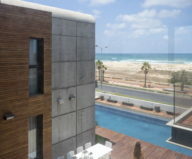 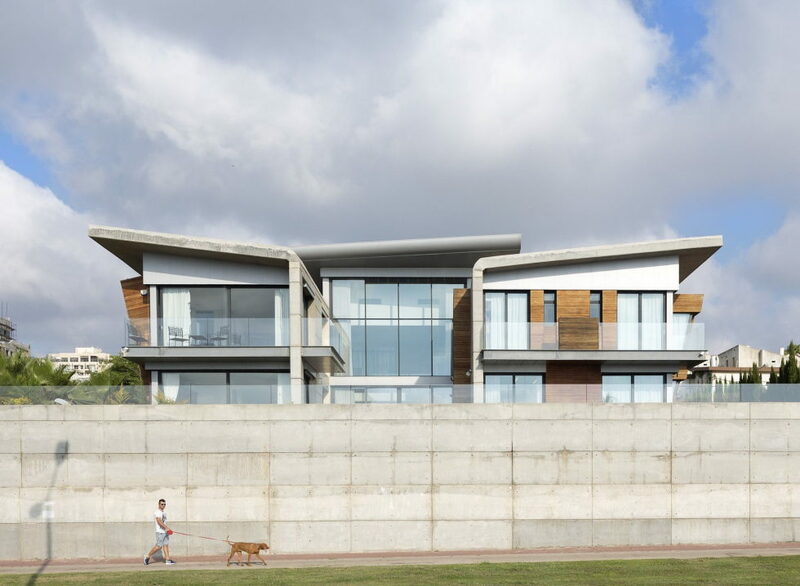 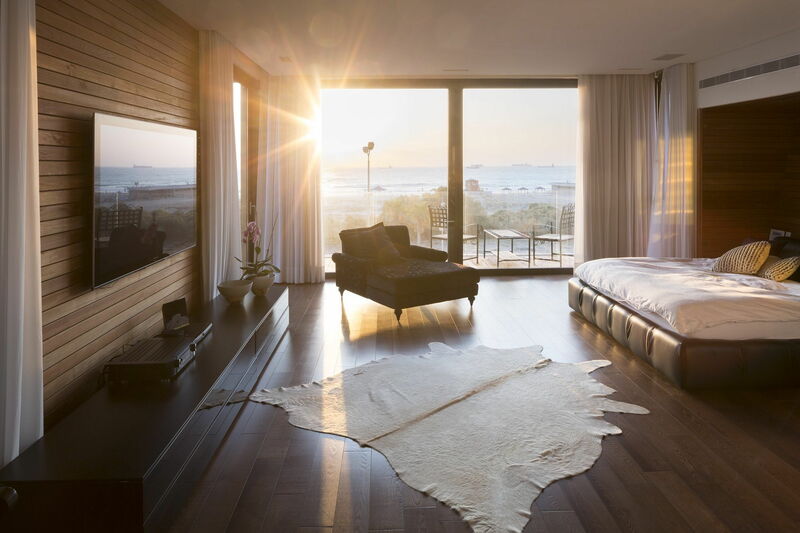 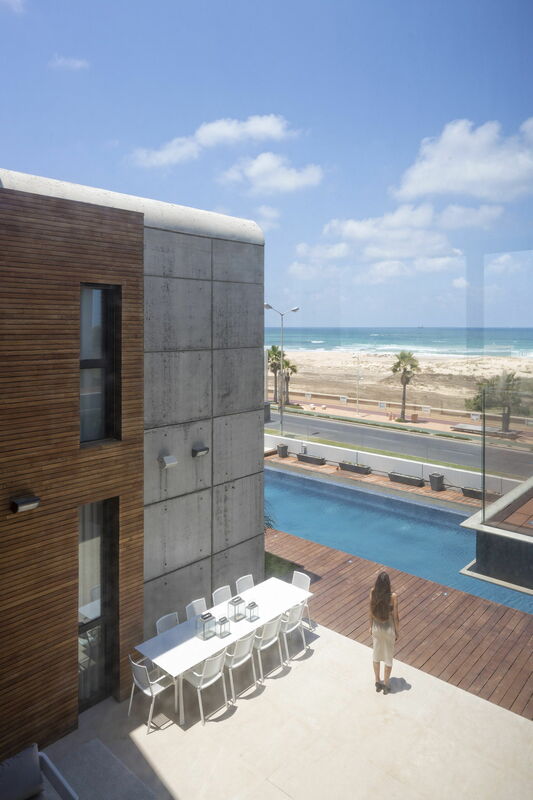 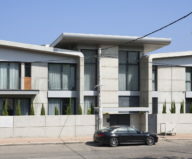 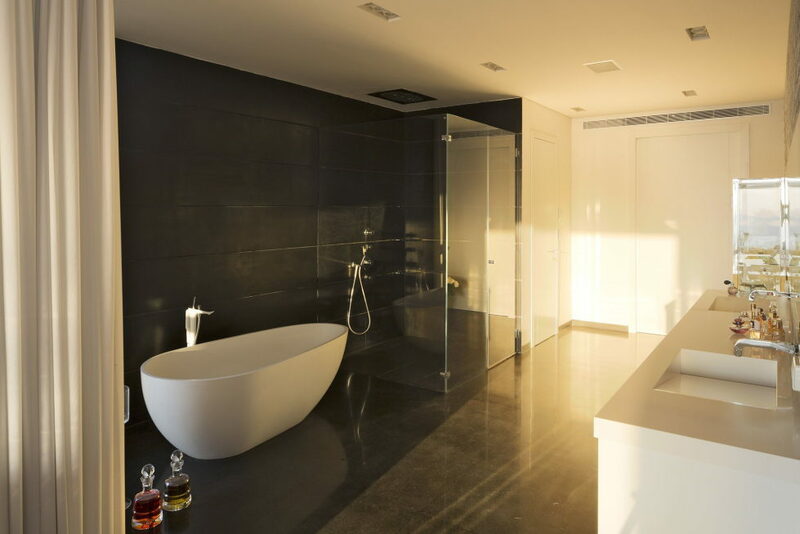 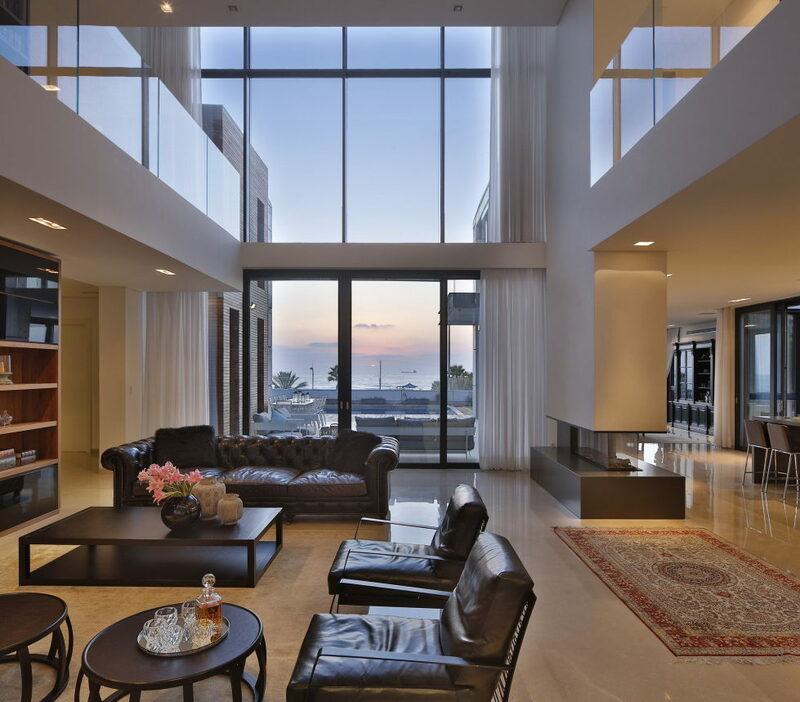 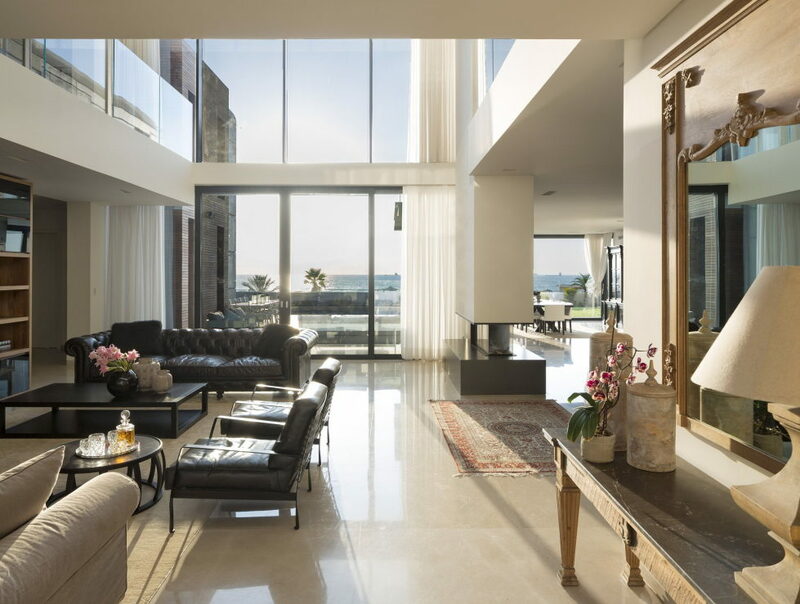 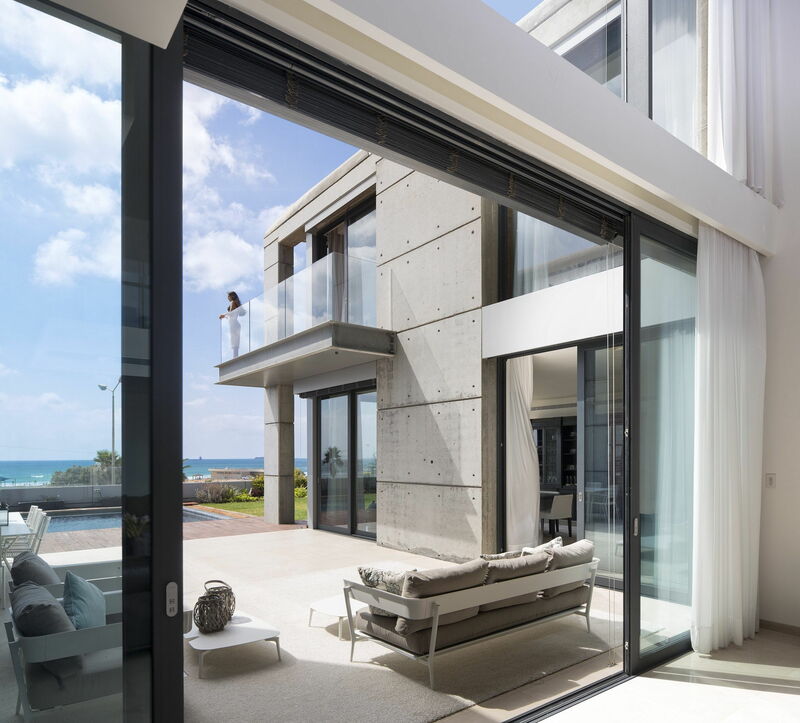 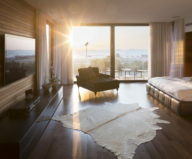 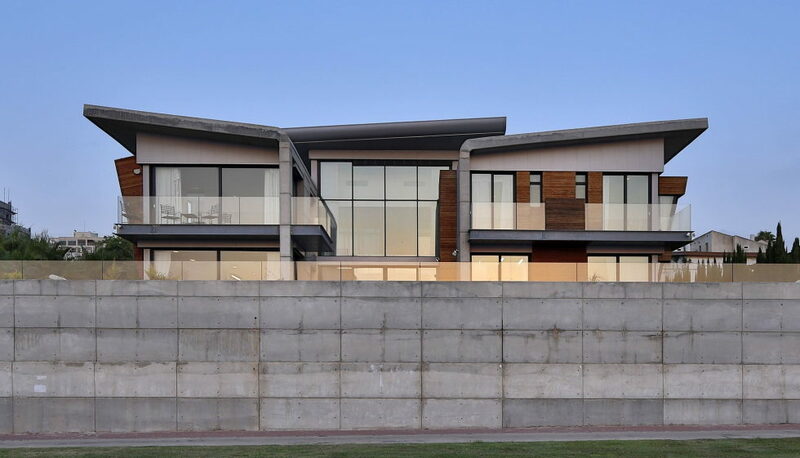 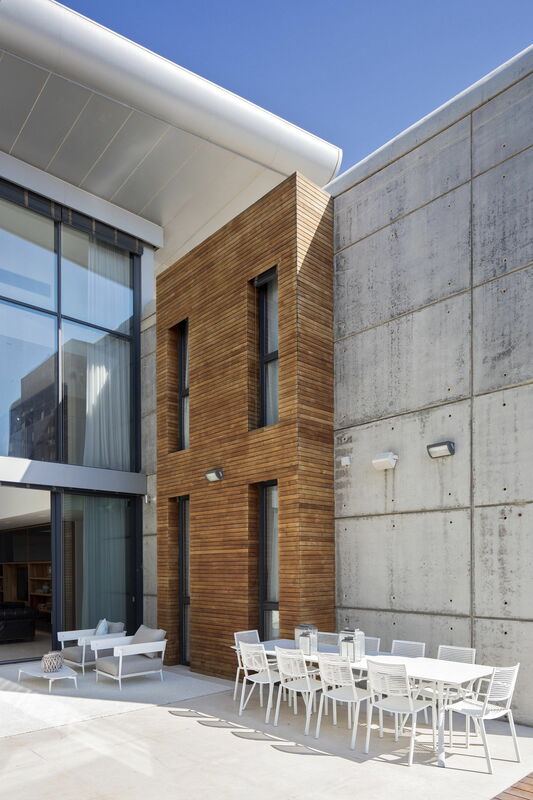 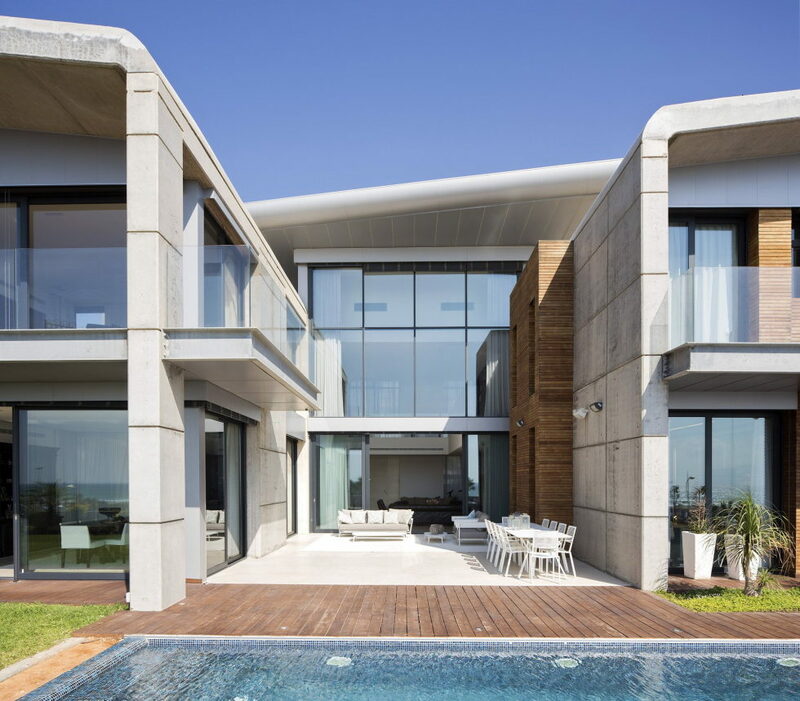 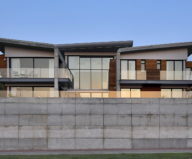 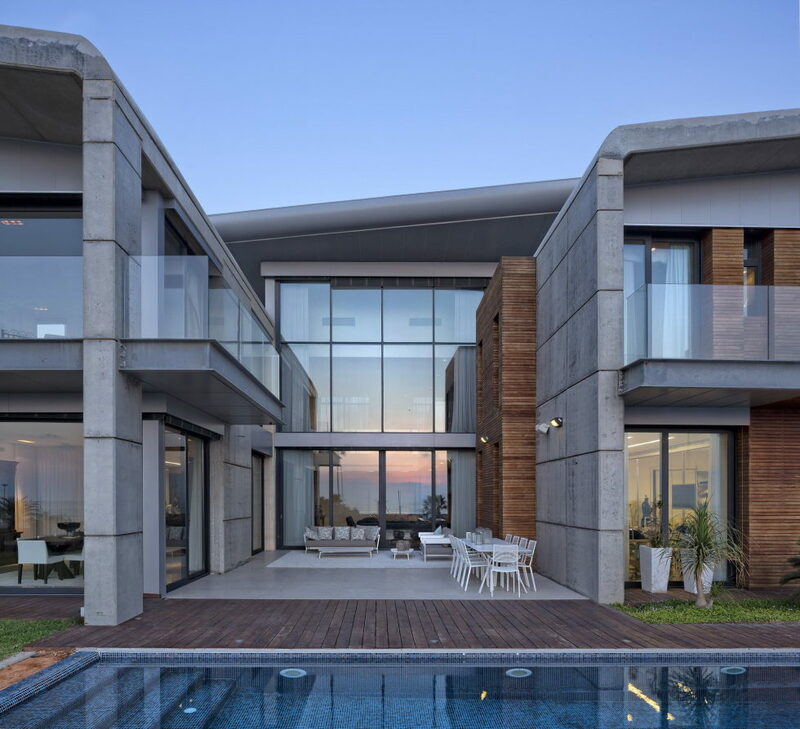 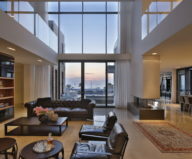 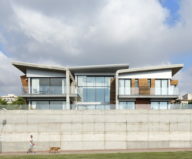 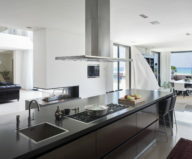 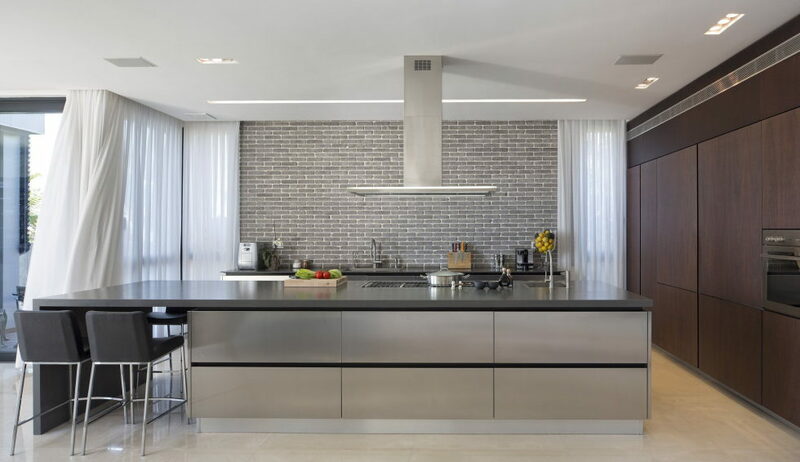 The Nava Yavetz Architects project company has introduced a modern villa on the Mediterranean coast in Ashdod (Israel). 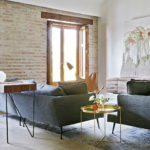 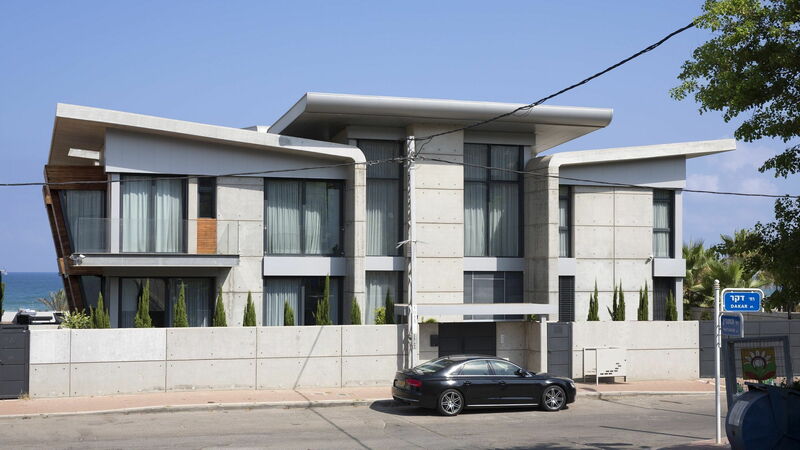 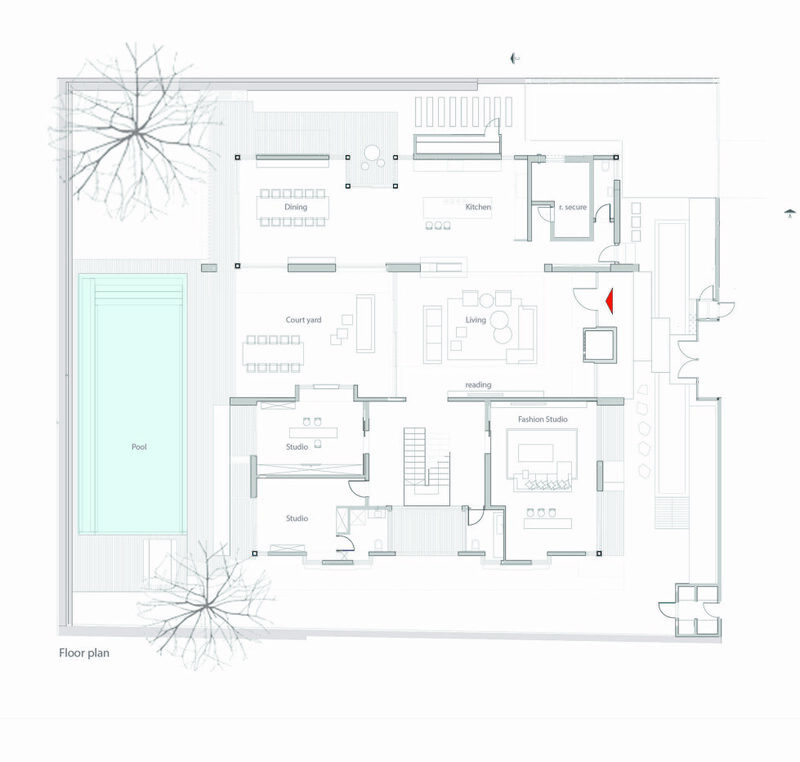 The residence occupies 600 sq. 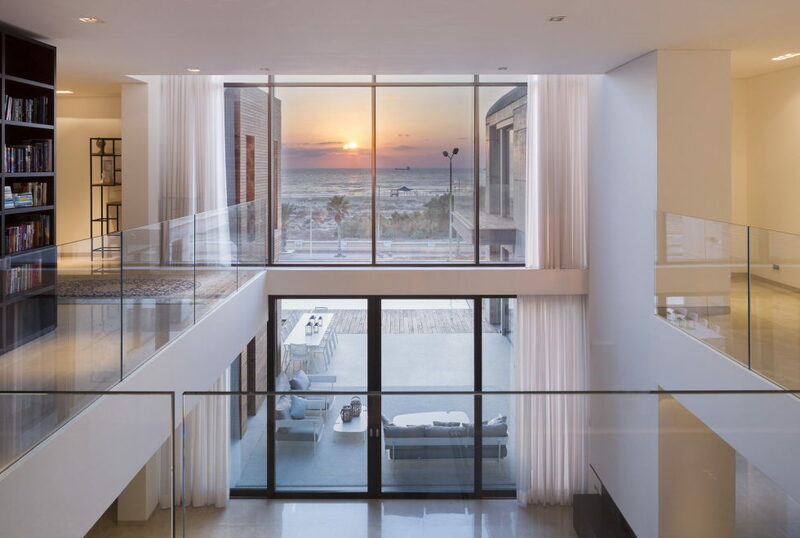 meters; its design was inspired by sea views and sounds, sand and light breeze. 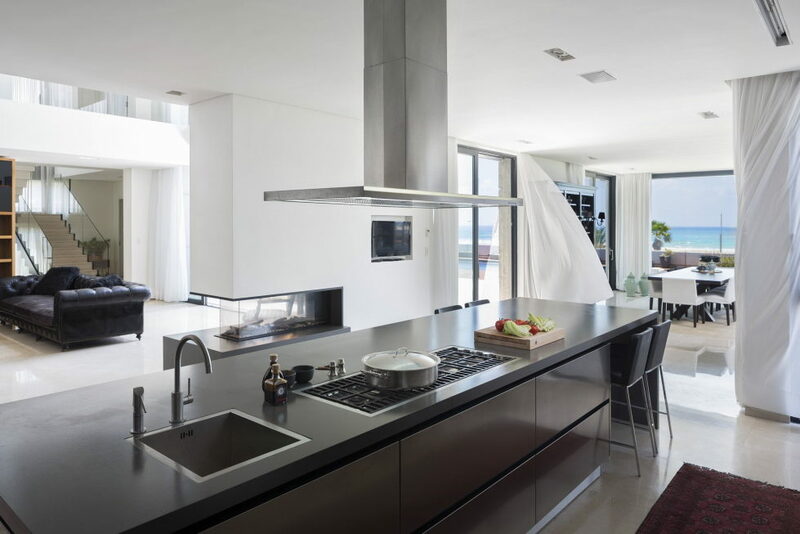 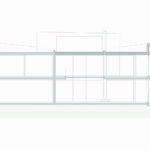 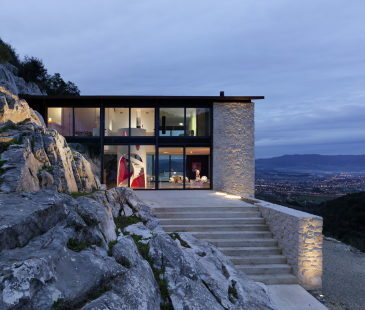 The concept is based on functionality of spaces, panoramic views maximization and free airflows circulation. 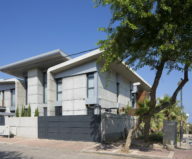 The villa`s building consists of two blocks. 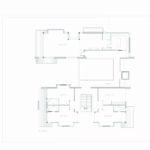 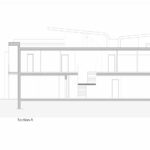 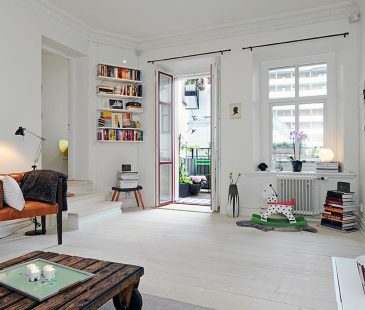 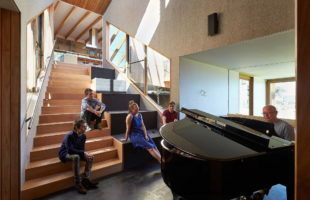 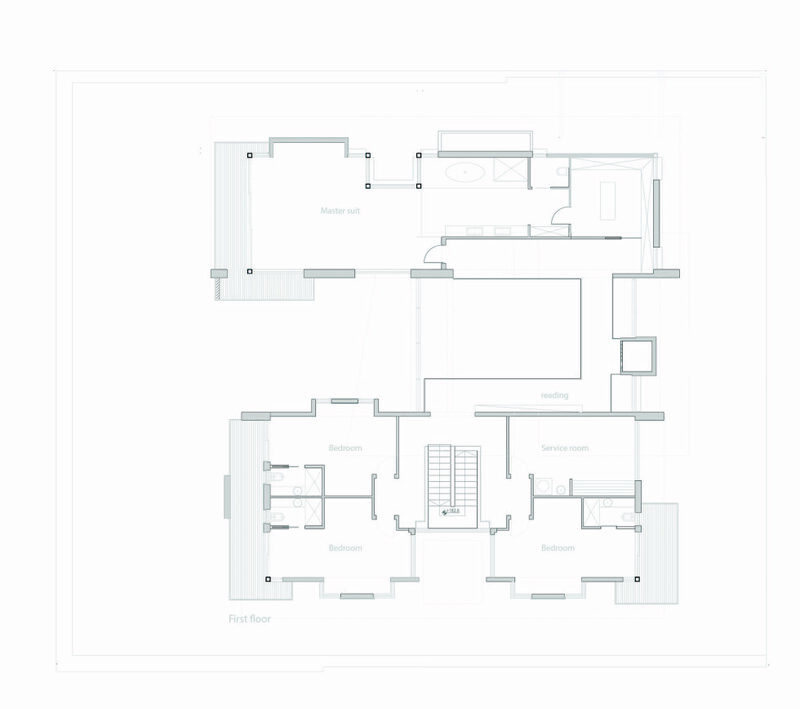 One of them accommodates premises of shared use (like double-level living room, a dining room and a kitchen). 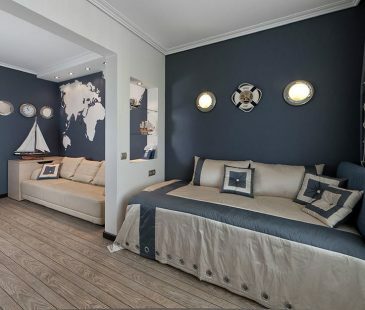 The private zone contains the main and children`s bedrooms along with bathrooms. 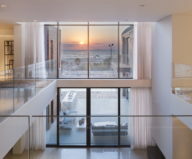 The terrace-located swimming pool and the blue sea are visible from every room. 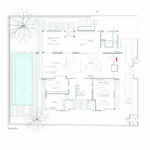 The internal space is occupied by the large yard, uniting the internal and external restzones. 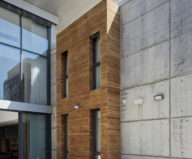 Natural ventilation and insolation systems are rather thought-out here. 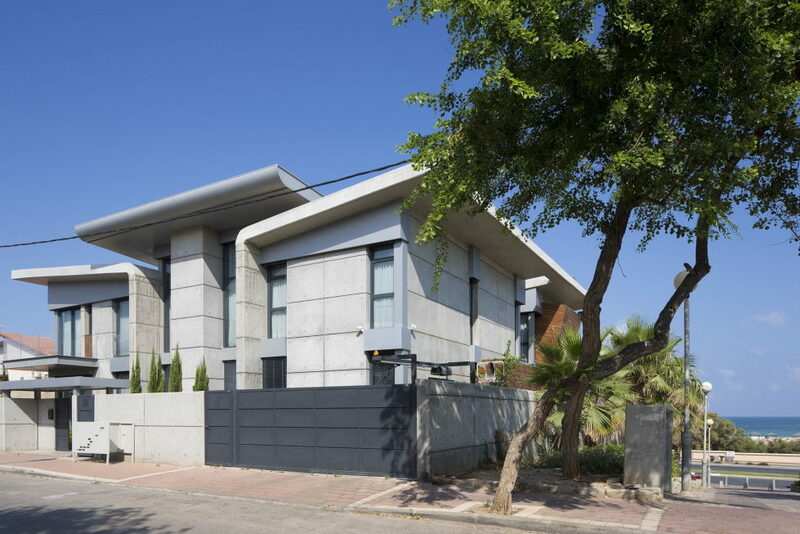 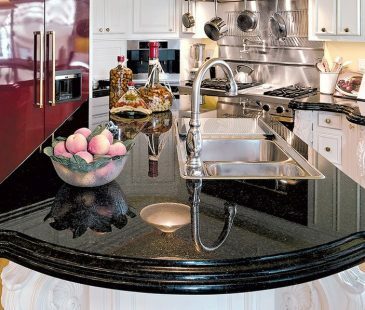 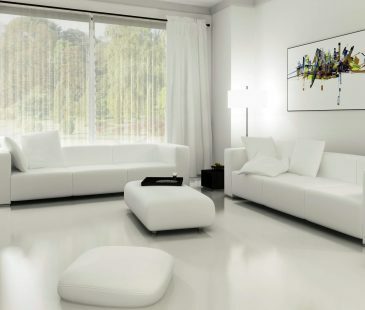 Regarding the plain and qualitative materials used, they include concrete, steel, wood, aluminum and glass.